Freelancing is a great to earn money because there’s such a high demand for virtual personal assistant & social media services. Yes, there is a lot of competition to deliver these services, but it’s a lot easier than you probably think to set yourself apart. Many freelancers prefer this business model, because they don’t want to be tied down to a certain location at a certain time and they have the potential to earn a lot more money for the time they spend working than they would if they were working for someone else. Not to mention the saved commuting time! 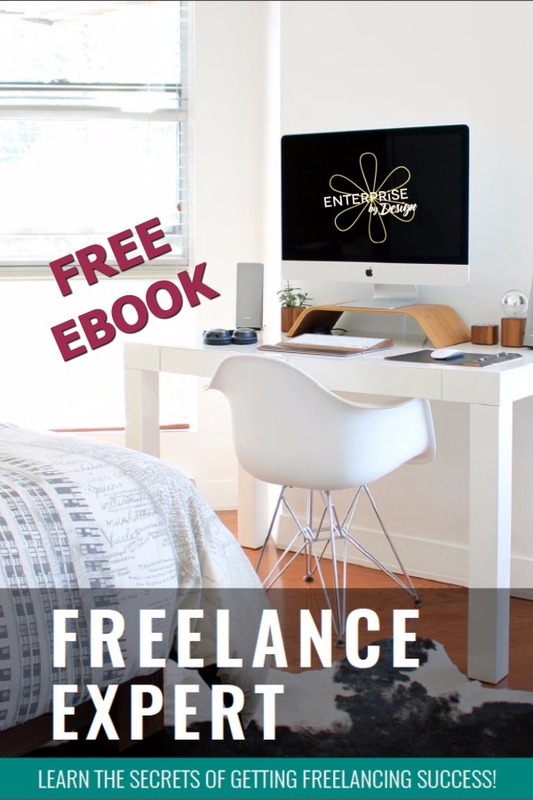 Although there are many benefits to freelancing there are some drawbacks and we’ll discuss a few of those so you can make a more informed decision as to whether or not you’d like to give it a try. In this guide, we’re going to take a look at some of the more common ways you can earn money freelancing, as well as some lesser-known methods and places you can find work. We’ll also take a look at some of the ins and outs of freelancing to help you decide if it’s really right for you. 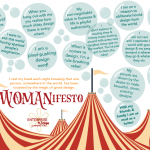 & I'm looking forward to joining the Enterprise by Design community because I don't want to miss any fabulous goodies, freebies & regular tips & tricks that'll help me to design & grow my business. Welcome to our community! Do let us know if there is anything you would like to know about designing your brilliant business. 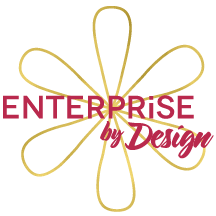 Enterprise by Design has 4 core focuses – each of them is designed to educate & train our start-ups, young & DIY business folk in a particular aspect of running their business. 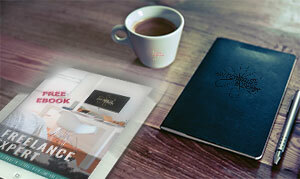 These are • Day to Day Business • Visual Design & Communication • Marketing • Web Site Design & Maintenance. To ensure our folk don’t miss out on any of our goodness we also have a VIP HUB where we send out goodies & relevant surprises like eBooks, checklists, opportunities, video & tips & tricks customised to these specific areas of interest. Come join the Enterprise by Design HUB to connect with. Many of the links on this site are affiliate links meaning that, if you click on a link with a heart (♥) immediately after it & then buy something from that link, I will get a commission. It doesn’t cost you anything extra & I only recommend things that I’ve tried & tested, so please use my links so I can keep growing the site.